Cormoran Strike is a war veteran turned private detective operating out of a tiny office in London’s Denmark Street. 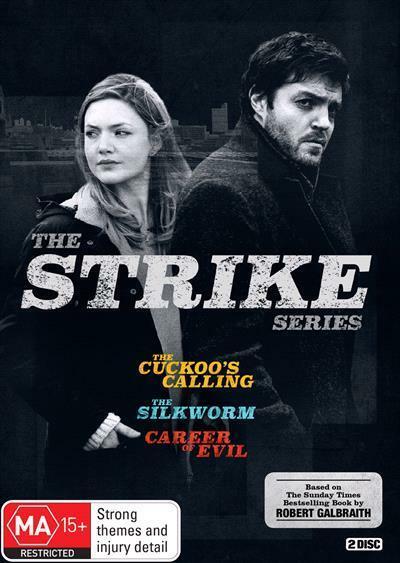 Though he’s wounded both physically and psychologically, Strike’s unique insight and his background as an SIB Investigator prove crucial in unravelling three complex cases, which the police seem unable to solve. Robin Ellacott begins as a temporary secretary, managing Strike’s chaotic life but she soon becomes involved with his caseload and begins to see her true potential.